On Wednesday, WBUR's Cognoscenti featured an opinion piece from Aquarium President and CEO Dr. Nigella Hillgarth. She puts a voice to the Aquarium's support for protecting the local ocean treasures of Cashes Ledge and the New England Coral Canyons and Seamounts. Nigella's piece follows a standing-room forum hosted by the Aquarium with renowned National Geographic photographer and our own Explorer-in-Residence, Brian Skerry, alongside some of the region’s most prominent marine scientists. 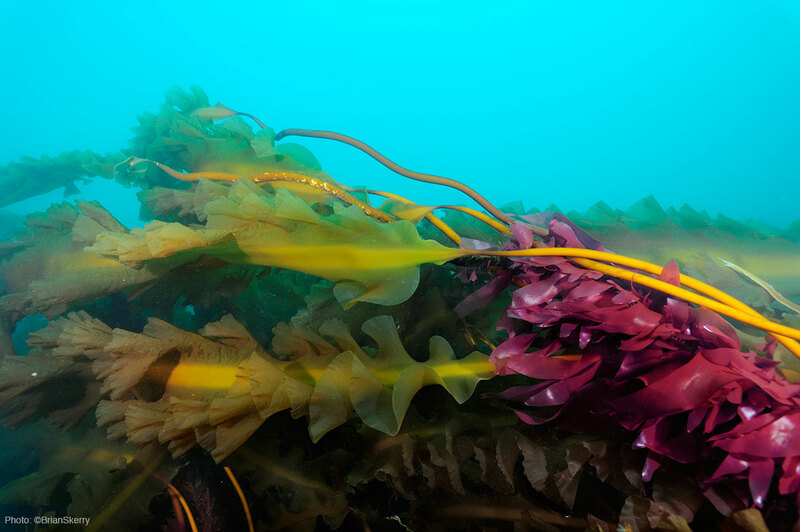 They provided a rare glimpse into the marvels of two of the nation’s most remarkable ocean areas, lying right off our own shores here in New England: Cashes Ledge in the Gulf of Maine and the New England Coral Canyons and Seamounts. Read the full piece at WBUR.